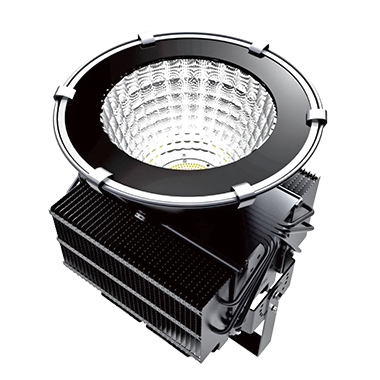 High bay is used in high-ceiling areas such as industrial manufacturing and mining industry. 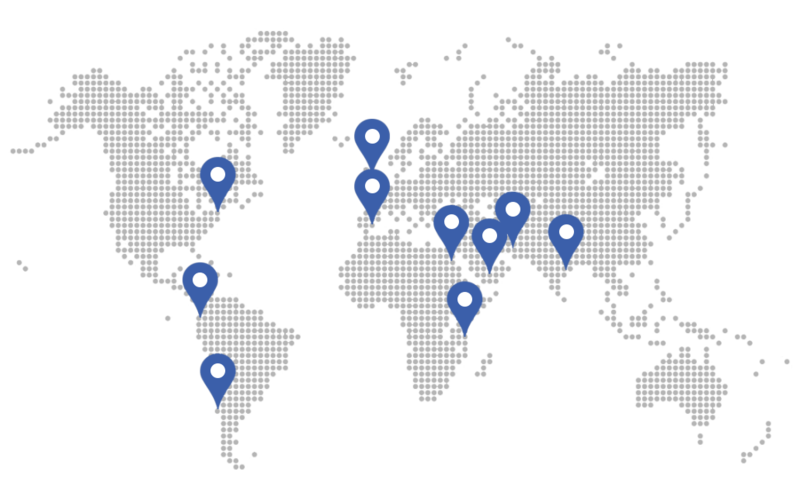 features of exploration-proof and anti-corrosion. high color purity, no flickering etc. 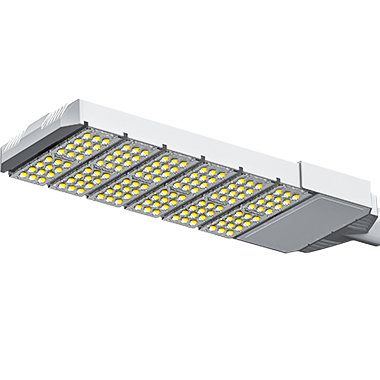 NOKE LED street lights achieve ultra brightness/luminance; energy-saving over 70%. 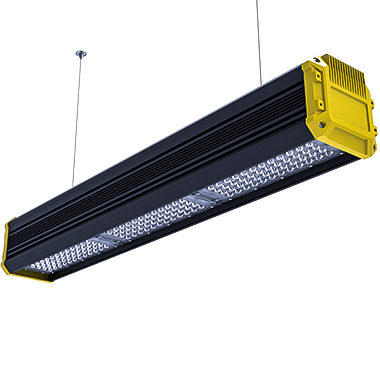 high CRI, easy for maintenance. 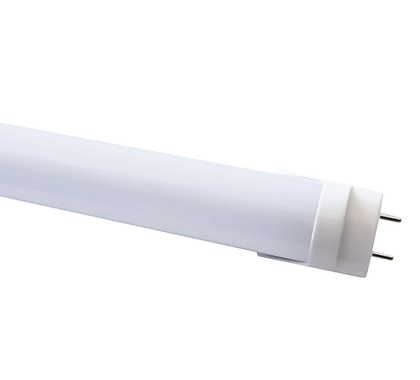 LED linear high bay lamp with aviation aluminum material, which has good anti-pressure and anti-corrosion capacity. Shell body spray powder roast process will never faded. High quality PMMA light distribution lens- Crystal, anti-pressure, anti-crack and high light transmittance, reach excellent lighting effect. Innovation one module of fin tablets group optimization duct, formed air convection, can be with full stereo thermal effective and increased thermal area to guarantee a long service life. 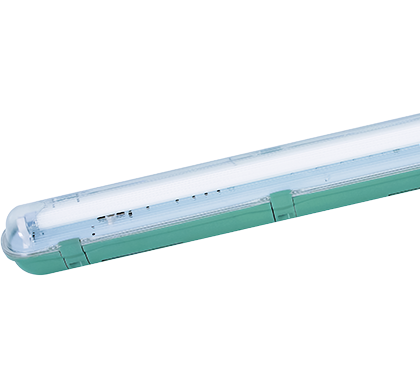 Bbuilt-in power: power would occupy small space and keep whole lamp more beautiful. Impact resistance is strong, strong anticorrosion performance. 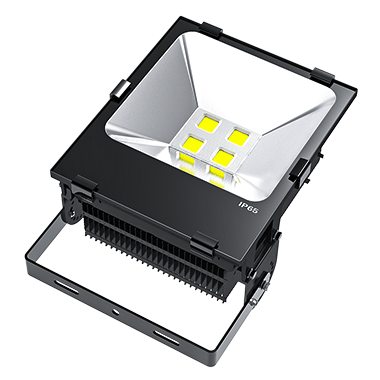 Single LED adopt module design, easy installation and maintenance. 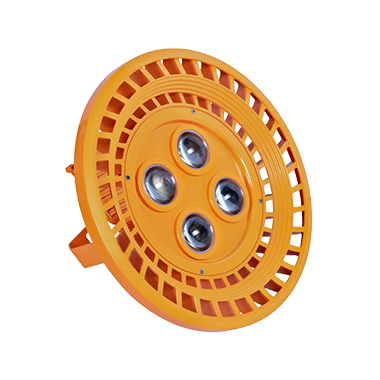 Explosion proof light with delicate design, multi-function, applicable to various scene use. 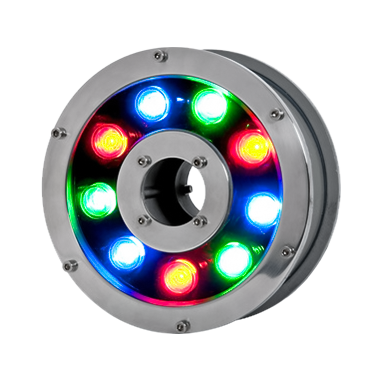 together with professional lens design, and rate up to IP66, bring you a brand new lighting experience. Design for both functional and decorative lighting, elegant appearance, safty and reliable, highly ornamental. strong anti-corrosion resistance and impact resistance. Very good waterproof design, easy maintenance, easy installation. Good ergonomic design with environmental color.